A wonderful world is all around us - both under the sea and beside it. 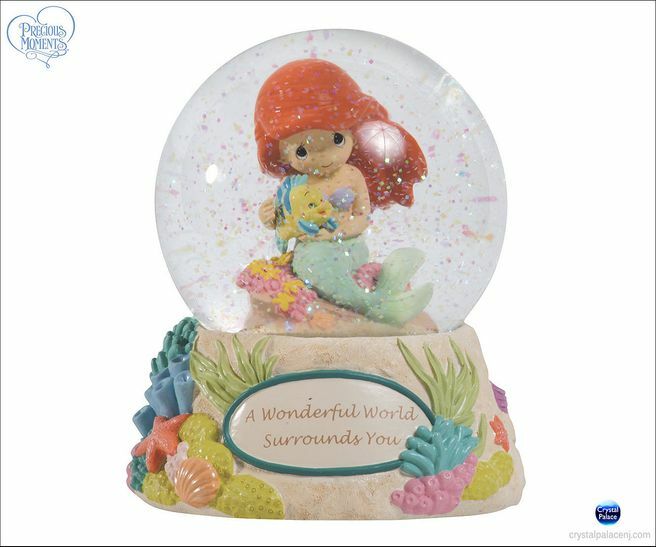 This bright and beautiful 100mm water globe shares an uplifting message from Disneys The Little Mermaid. 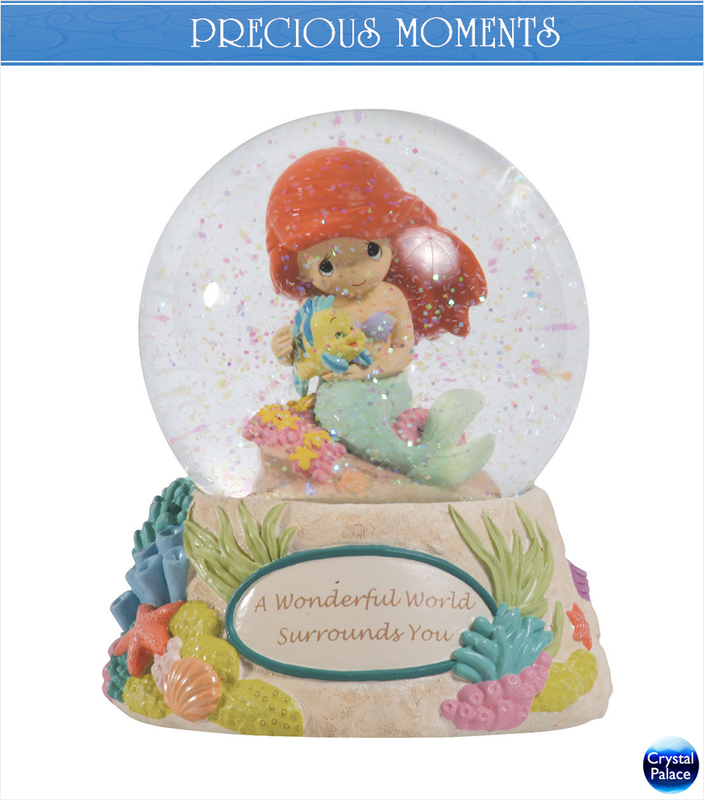 Plays the tune, "Part of your World. "* Resin & Glass musical water globe.